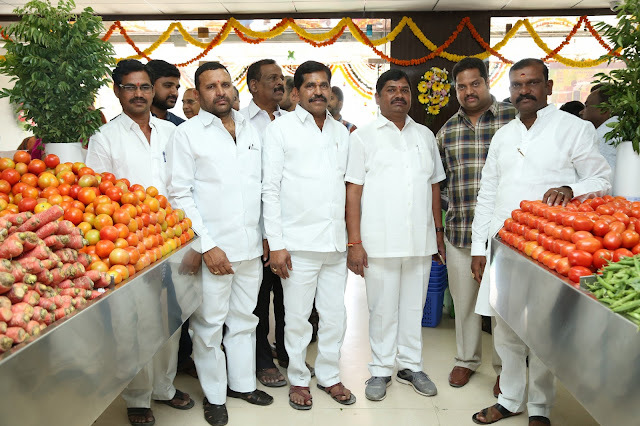 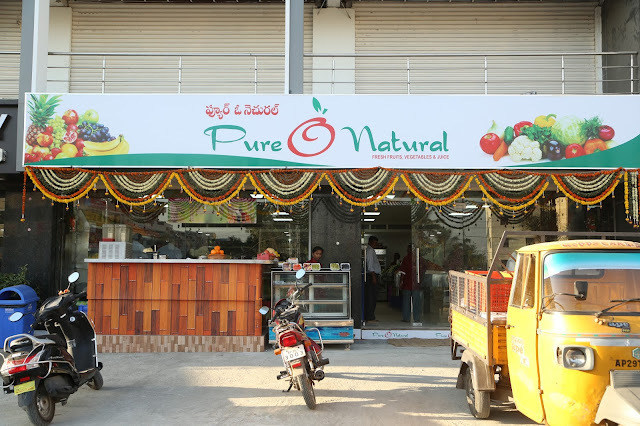 Hyderabad, 23 February, 2017: Pure O Naturals' fresh fruits , vegetables & juice open it’s 2nd outlet at Marri Chettu Center, Manikonda in Hyderabad. 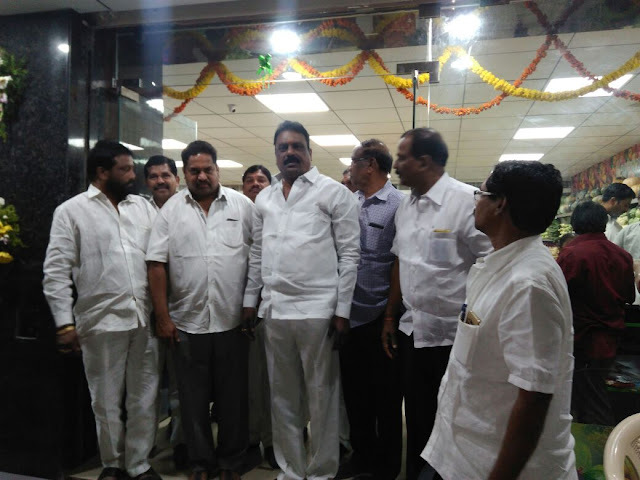 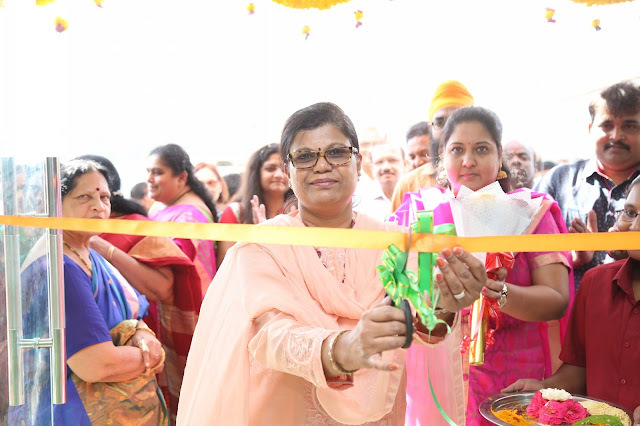 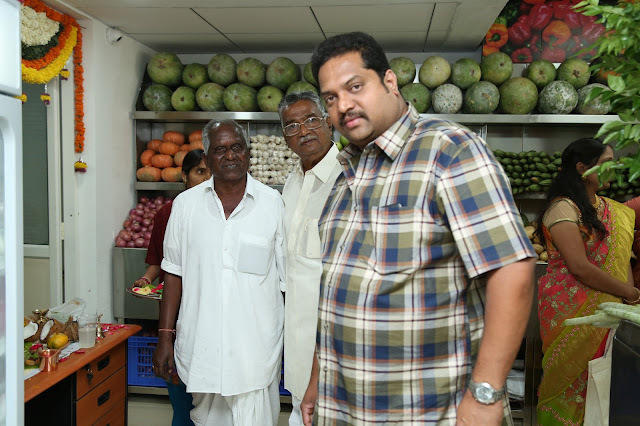 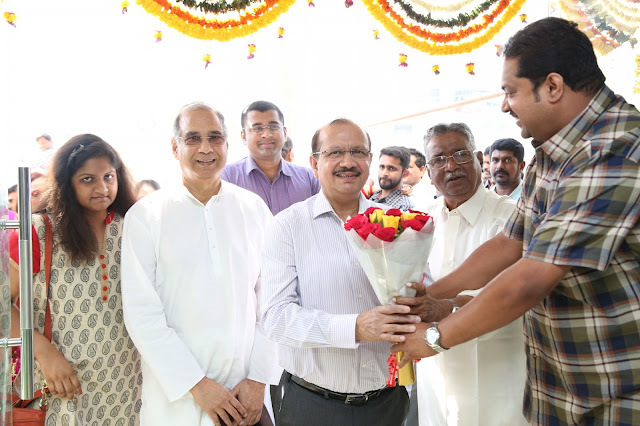 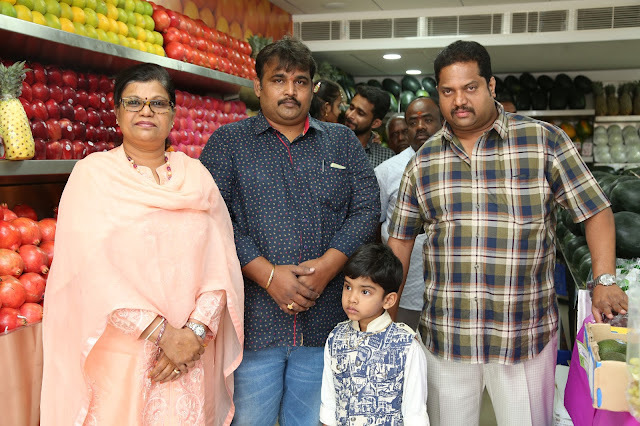 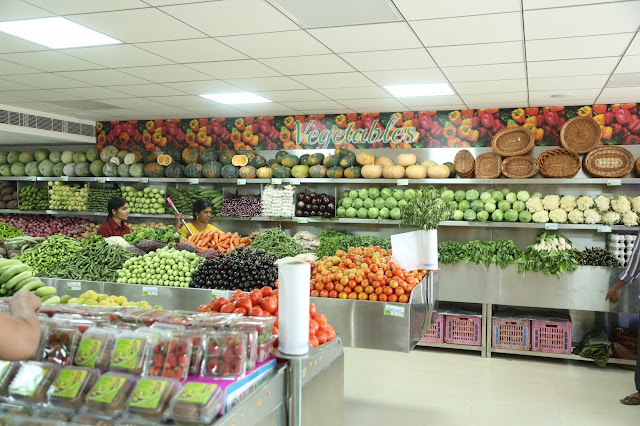 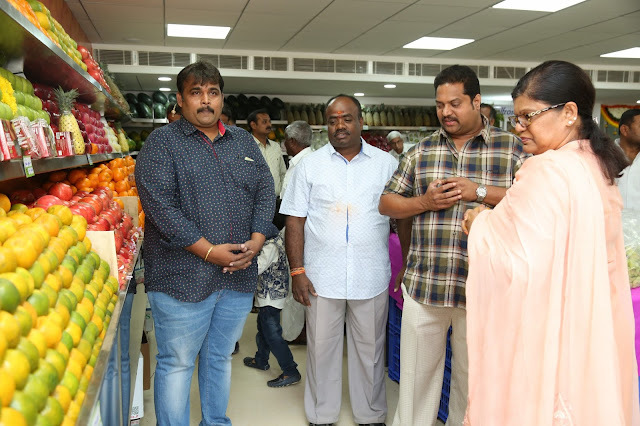 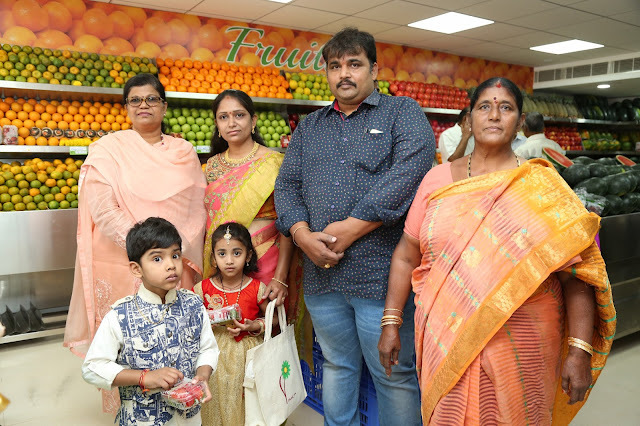 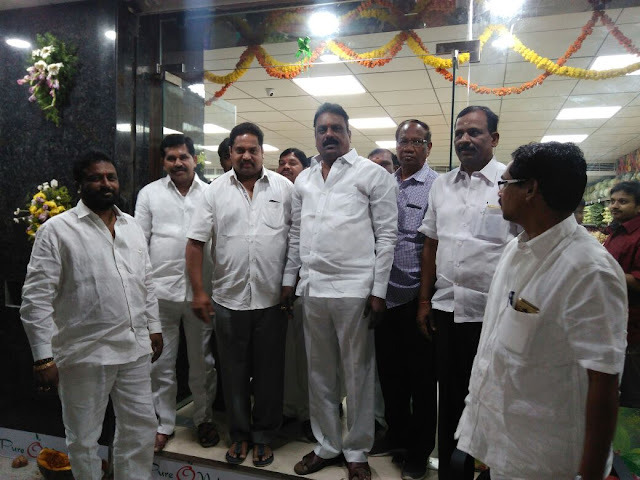 The outlet inaugurated by Suchitra Ella, Board Member- Tirumala Tirupathi Devastanams. 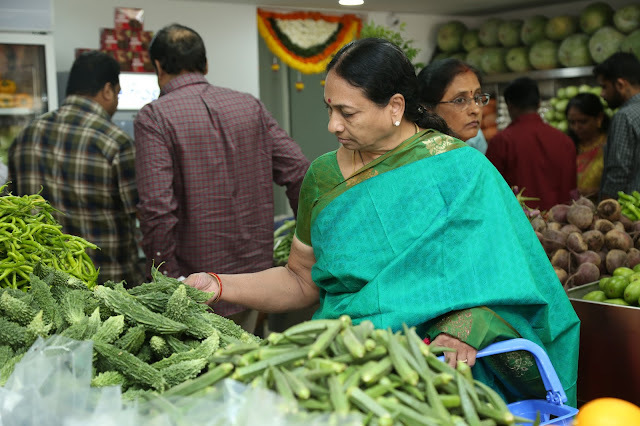 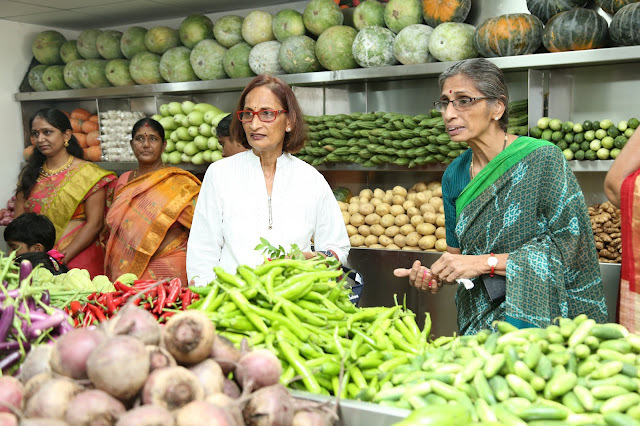 Speaking on the occasion, Suchitra said fruits and vegetables will work as elixir in keeping us healthy. 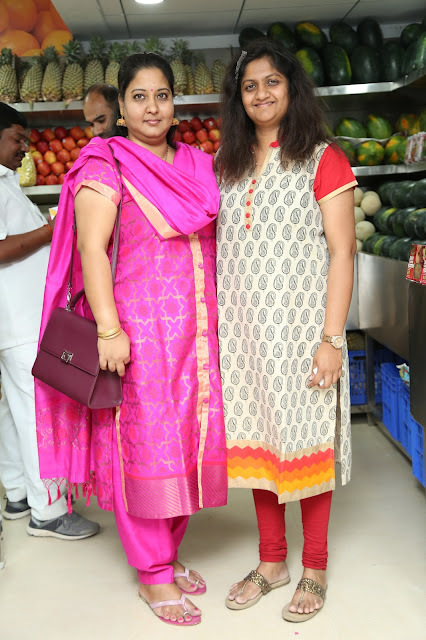 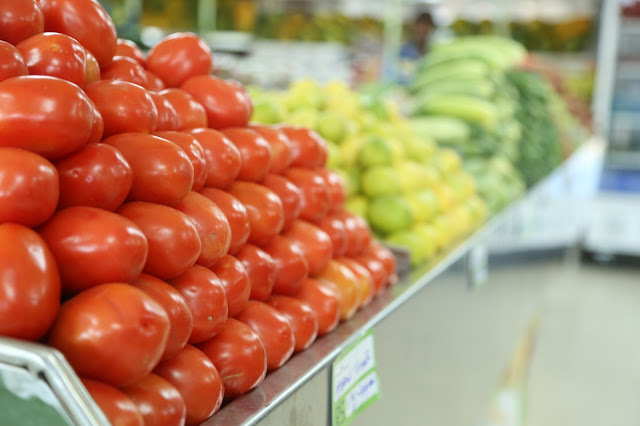 "Consuming fruits and vegetable regularly would help in being slim, fit and energetic," said. 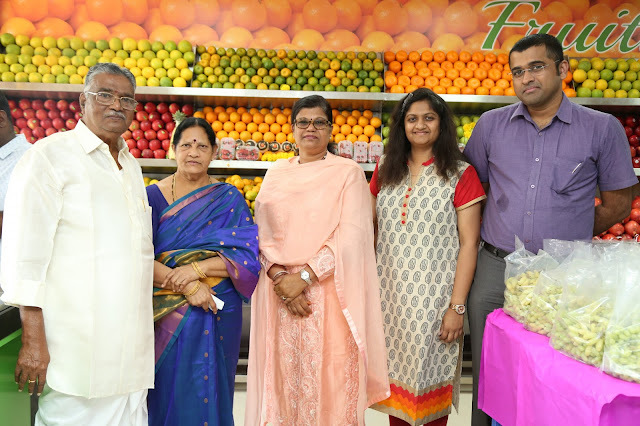 According to Mallikarjun Prasad, founder of Pure O Naturals, of late there has bee an increasing awareness on health among people. 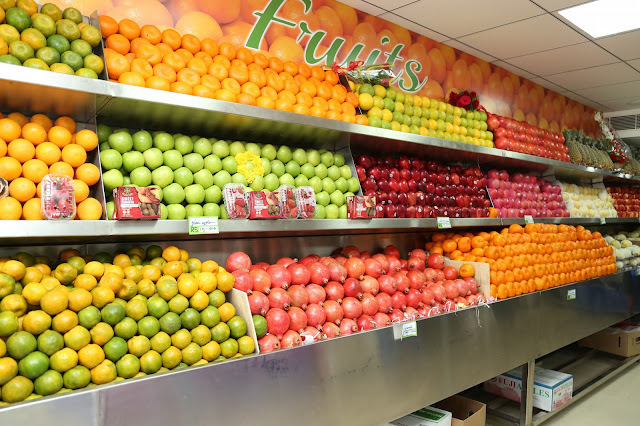 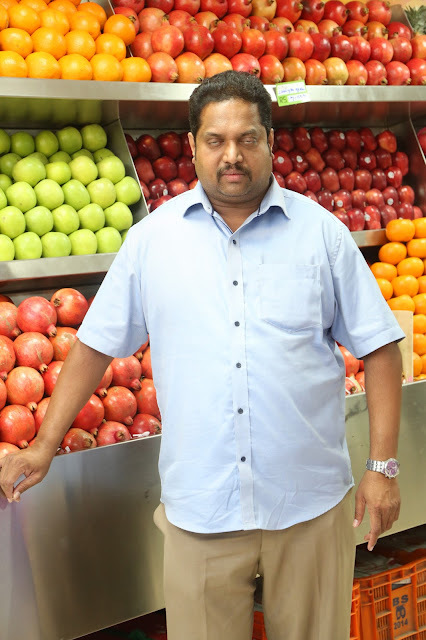 "Most people are now getting used to consuming imported fruits," he said. 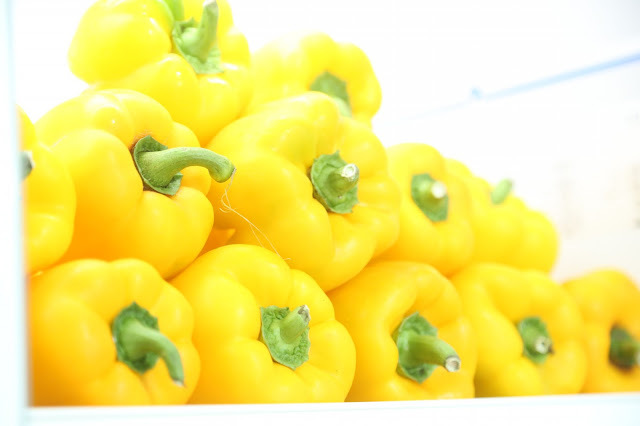 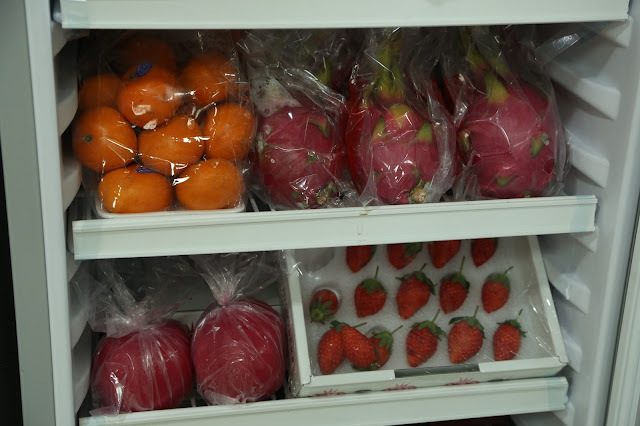 The company is making available fruits imported from Australia, US, Thailand and China. 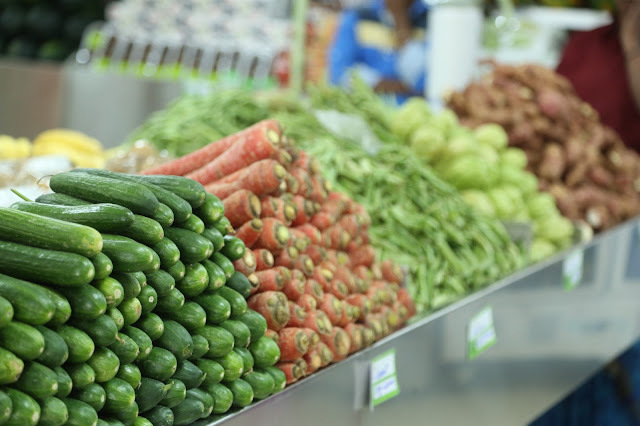 Besides apples, cherries, kiwis and pears, we are also sourcing fresh leafy vegetables directly from nearby farmers. 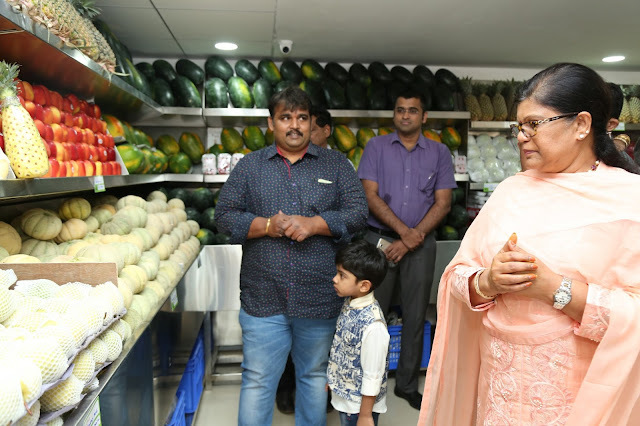 We will be opening more such outlets in various parts of the state in due course, Prasad said.